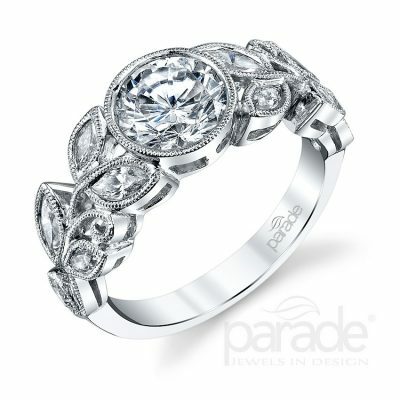 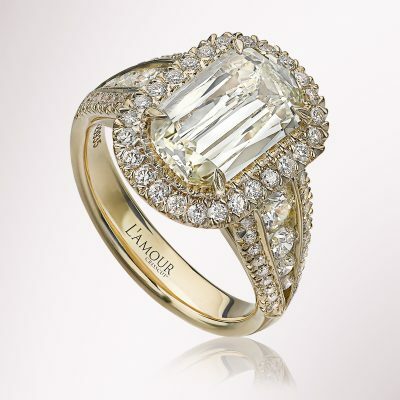 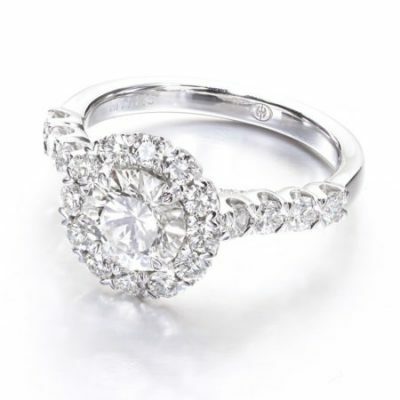 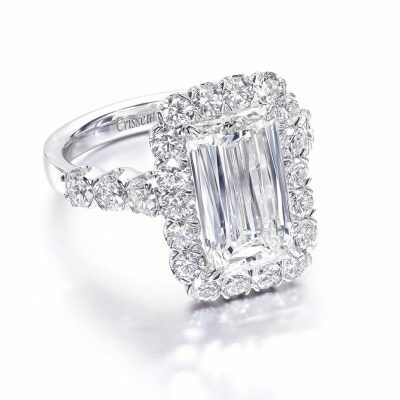 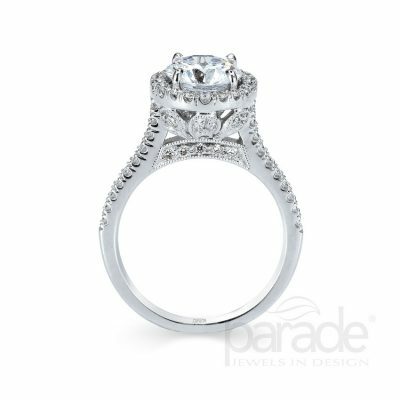 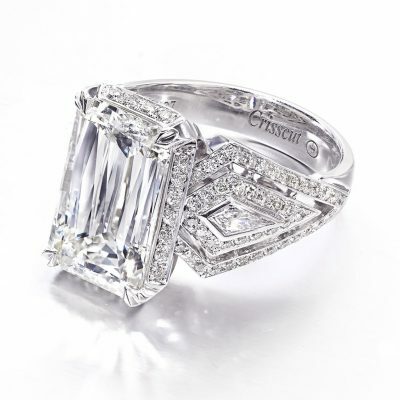 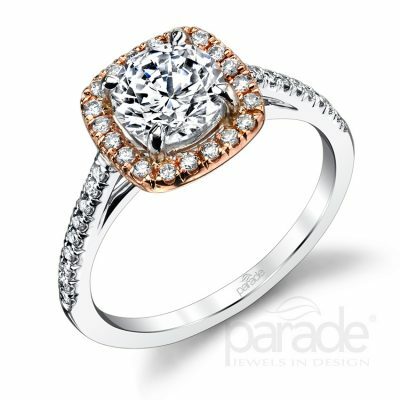 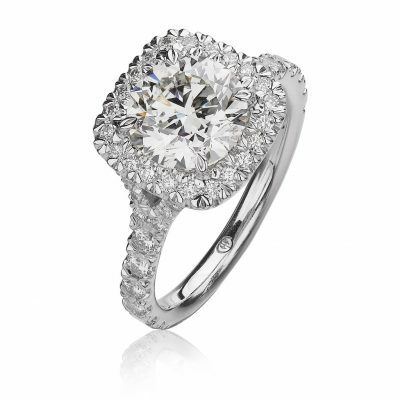 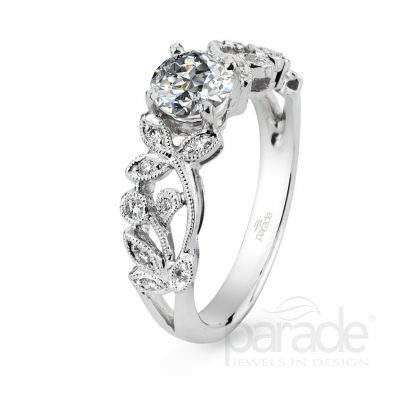 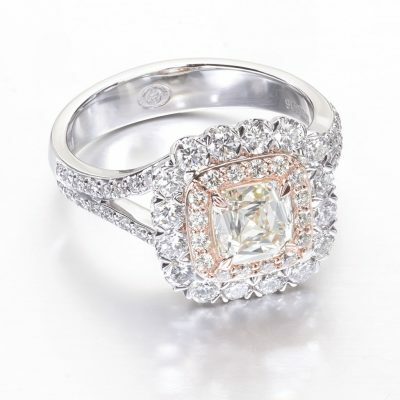 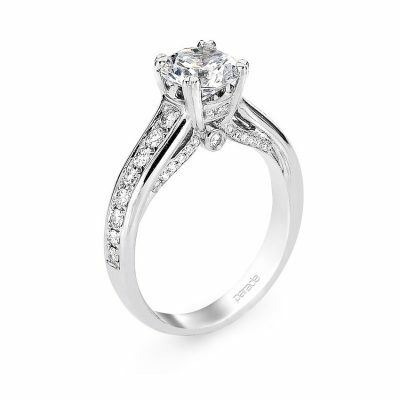 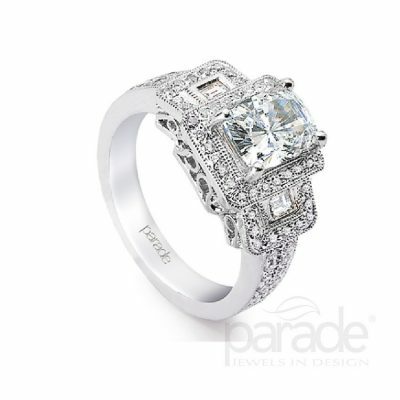 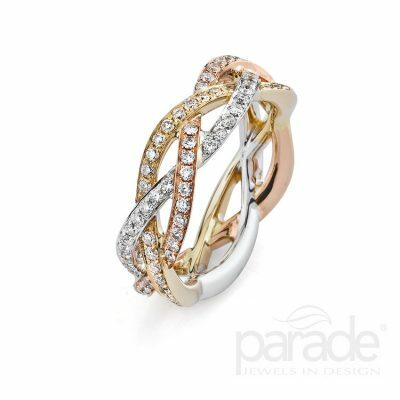 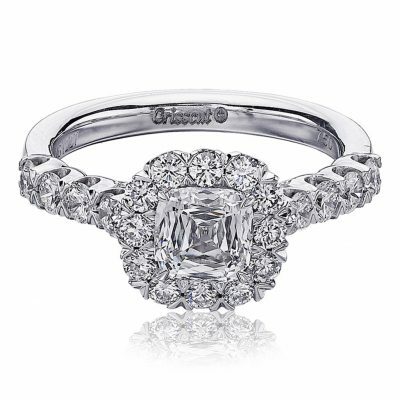 Shop bridal jewelry at Matthew’s Jewelers in Plantation, Florida. 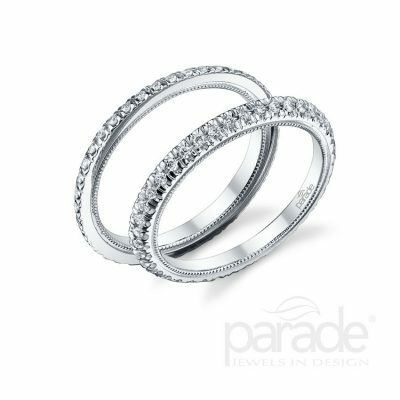 Shine and sparkle on your wedding day with Matthew’s Jewelers extensive collection of gorgeous diamonds, engagement rings and wedding bands. 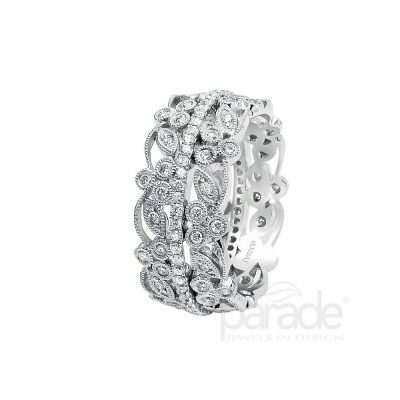 Shop our selection below or filter through to find the perfect style for you.